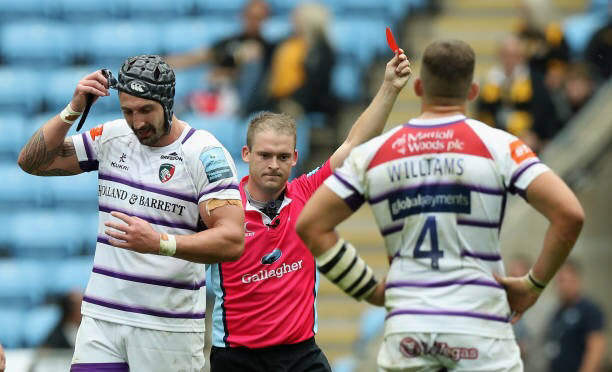 Leicester Tigers forward Will Spencer has suspended banned for four weeks after appearing before an independent disciplinary panel on Tuesday. Canterbury No. 8 and Co-Captain Whetukamokamo Douglas fractured his right thumb in the Auckland match, which will require surgery. He will unfortunately be unavailable for the remainder of the Mitre 10 Cup. Mitchell Drummond will resume the captaincy for the rest of the season. 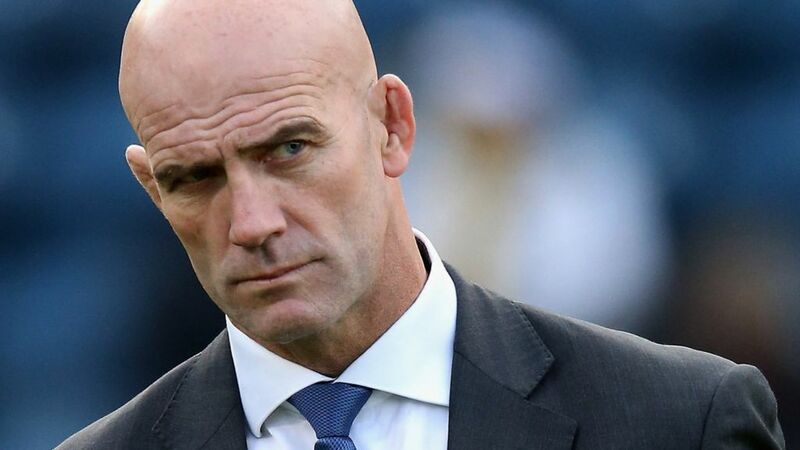 John Mitchell has officially been appointed defence coach of England after the RFU and Blue Bulls reached a settlement agreement. Mitchell, who was until recently head coach of the Bulls, has a contract until the end of the 2019 RWC. All Black & Blues centre Sonny Bill Williams has announced that he will return to boxing and take on Bachelorette TV series winner Stu Laundy in an exhibition fight after his end-of-year tour in December. The Springboks have released eight players from their Rugby Championship squad that returned from New Zealand on Sunday for Currie Cup and provincial duty this weekend. Former Wallabies back James O'Connor has revealed plans to fight his way back into the Wallabies squad for the 2019 Rugby World Cup. 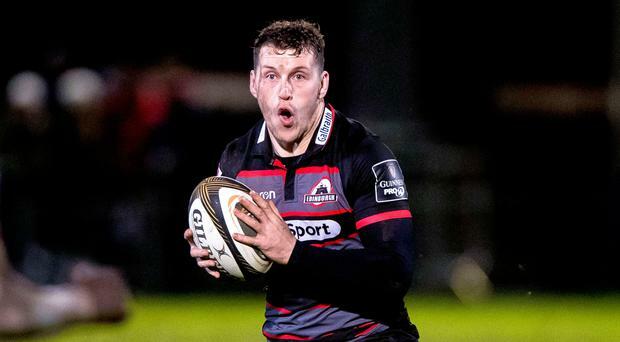 Edinburgh Head Coach Richard Cockerill has confirmed that centre Mark Bennett is set to miss part of the season after picking up a hamstring injury in last weekend’s PRO14 match against Ulster. With 3 rounds of the Championship complete, we take a look at who is starting to set themselves clear of the rest.